A recent federal district court decision involving the iconic STRATOTONE guitar brand, Agler v. Westheimer Corp. illustrates two important principles concerning the law of trademark abandonment: First, once a mark is deemed legally abandoned, it can be adopted by a third party unrelated to the legacy mark owner so long as no false representations are made about an affiliation or relationship with the original owner. Second, if a trademark owner stops using a mark for a period of time without an intent to resume use, but then does in fact subsequently resume use, its rights in the mark will date back only to the resumption date, not the date the mark was originally adopted. The court in Agler recounts the complex history of the STRATOTONE mark. It was first used by the Harmony Guitar Company in 1953. Harmony stopped selling the guitars in the mid-1960s and went out of business in the mid-1970s. In 2000 or 2001, a company named M.B.T. 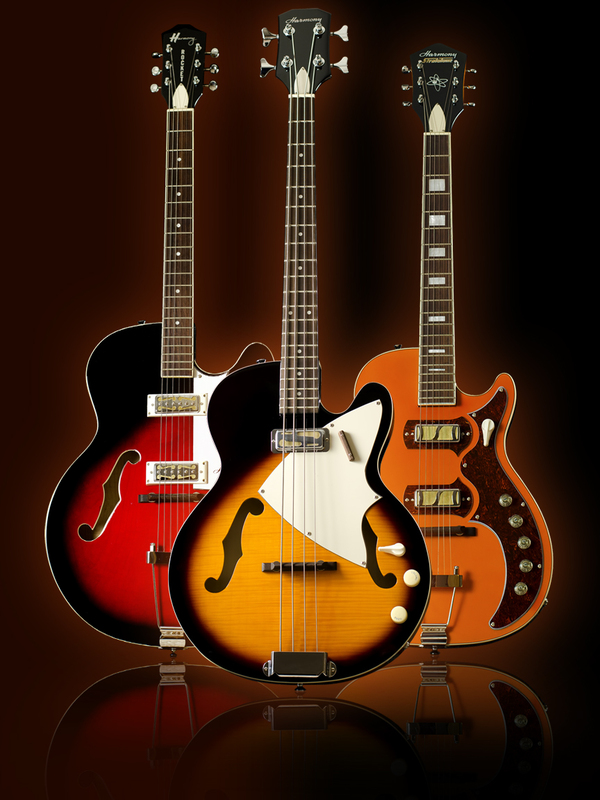 International acquired a license to market “re-issues” of STRATOTONE guitars. There was a factual dispute about what corporate entity was the licensor, since Harmony Guitar was no longer in business at that time — the licensor was either a company named Harmony Industries, Inc., owned by a former President of Harmony Guitar, or another company that had purchased certain assets from Harmony Guitar when it went out of business. Regardless of the identity of the licensor, M.B.T. only sold STRATOTONE guitars up until 2002 at the latest. Darryl Agler entered the scene four years later when he became interested in producing re-issues of STRATOTONE guitars. Agler filed an intent-to-use application to register the STRATOTONE mark on March 7, 2006, and the mark ultimately registered on June 28, 2011. Meanwhile, Harmony Industries, mentioned above as one of the potential licensors of M.B.T. International, decided to resume efforts to sell STRATOTONE guitars. Harmony Industries filed its own intent-to-use application on March 13, 2007 and displayed the guitars at a trade show in January 2008. Westheimer Corp., the named defendant in the Agler court case, purchased all of the assets and goodwill of Harmony Industries in 2009. On a motion for summary judgment, the district court untangled the various claims of prior rights in the STRATOTONE mark. The court declared Agler the winner, based on his March 7, 2006 filing date of his intent-to-use application that ultimately matured to registration. This ruling depended on the two principles of trademark abandonment enunciated above: First, Agler was perfectly within his rights to adopt the STRATOTONE mark in 2006 and capitalize on the prior renown of the mark, since the rights in the mark had long been abandoned by Harmony Guitar. Second, Westheimer, which succeeded to the rights of Harmony Industries, could not rely on rights dating back to 2000 when the mark was used by a purported licensee. Because that licensee discontinued use of the mark in 2002 and there was no evidence of an intent to resume use by either the licensee or licensor, any rights acquired by Harmony Industries as a licensor became abandoned. Accordingly, Westheimer could not establish rights in the STRATOTONE mark pre-dating the filing date of Agler’s application. The Agler decision is notable for the court’s willingness to unwind the various strands of claimed prior rights in the STRATOTONE mark on a motion for summary judgment, the determination that there were no disputed issues of material fact notwithstanding a complex record, and the correct application of well-established principles of law on the issue of trademark abandonment. Certainly, the case highlights the enduring power of the STRATOTONE guitar brand almost half a century after it was last used by Harmony Guitar. Next story Can My Website Subject My Business to Liability Under the Americans With Disabilities Act (ADA)? Who Owns That Trademark – The Manufacturer or the Exclusive Distributor?